Ah-Yat Abalone Forum is one of those legendary Chinese restaurants that everyone in Bangkok knows about. 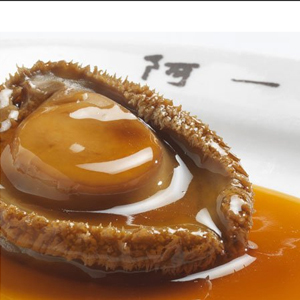 It's famous for two things, the Abalone (obviously) and the Dim Sum Lunch, which can be a crowded, noisy affair on weekends. Your Chinese grandparents will love it, high powered clients may find the food appealing, but choose a different spot if you're planning to woo the girl of your dreams. She'll find the décor dated and the setting nowhere near romantic, that is unless you're dining with her Chinese grandparents.